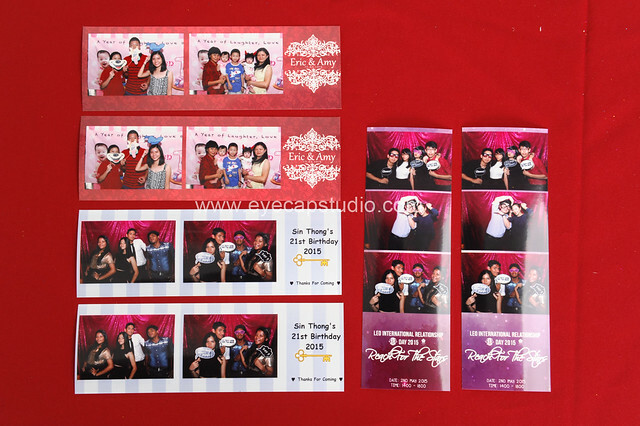 Looking for photo booth rental service for your wedding dinner or event? 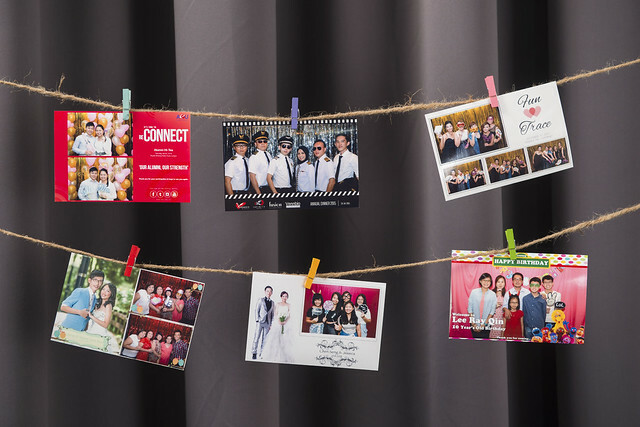 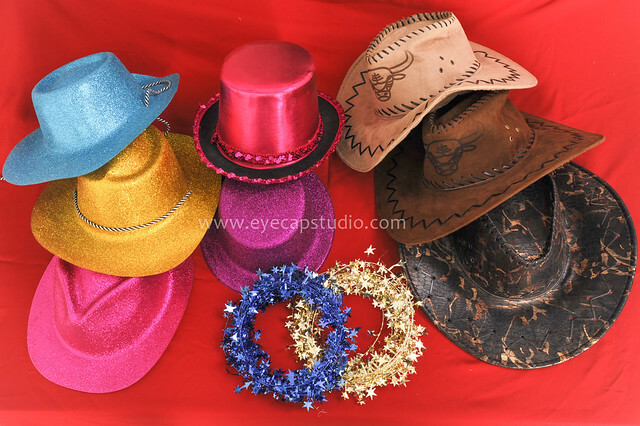 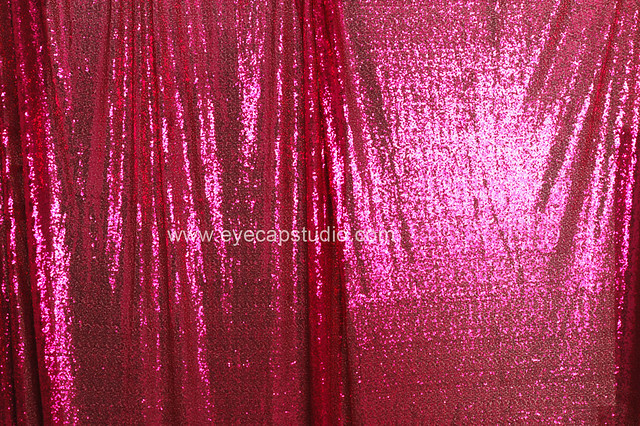 We offer photo booth rental promotion packages included with backdrops, props and also unlimited instant printing! 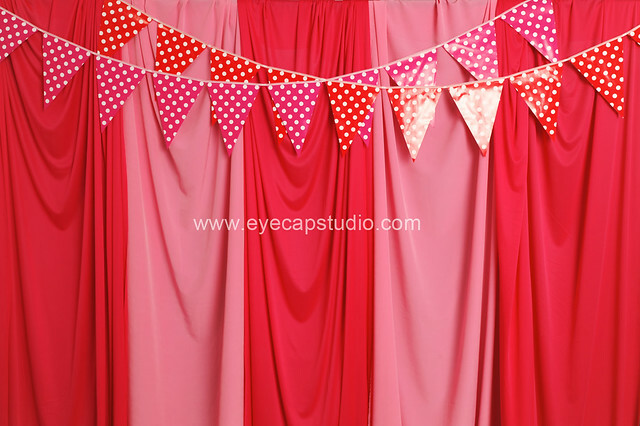 Book our calendar for your Photo Booth session now!